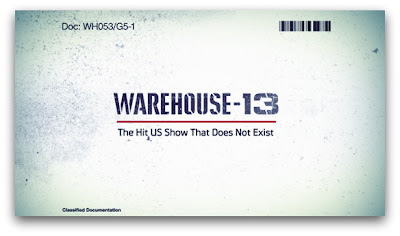 UK: The One Not About Warehouse 13 - Season 3? 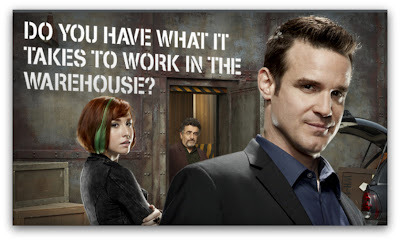 If Warehouse 13 Season 3 did exist, it would premiere on Syfy on Thursday August 4th at 9pm after 'The Cape'! 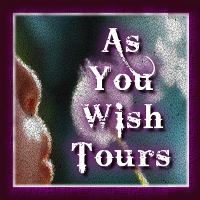 The team gets a new face, new mysteries and a visit from familiar friends. 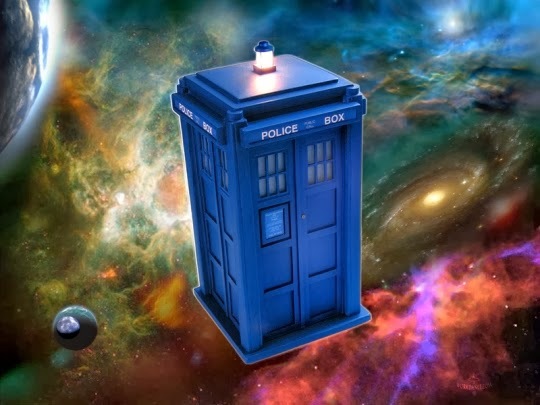 Artie, Pete and Claudia welcome Steve as a new warehouse agent and during the introduction they discover a storm brewing at the Pyramid in the Ancient Archives. Artie and Claudia race into the office to figure out what the storm is while Steve stands in awe, shocked that a Pyramid can fit into a warehouse at all. 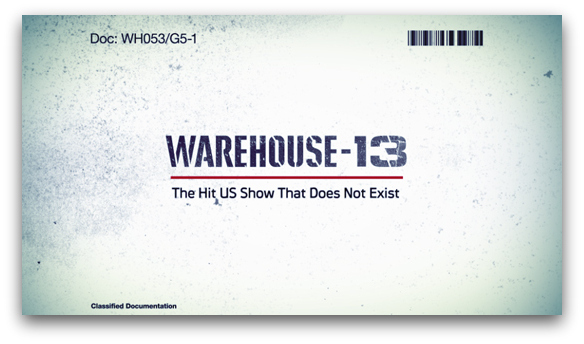 Warehouse 13 (the American TV series that might or might not exist) might be back on our TV screens soon (or not). 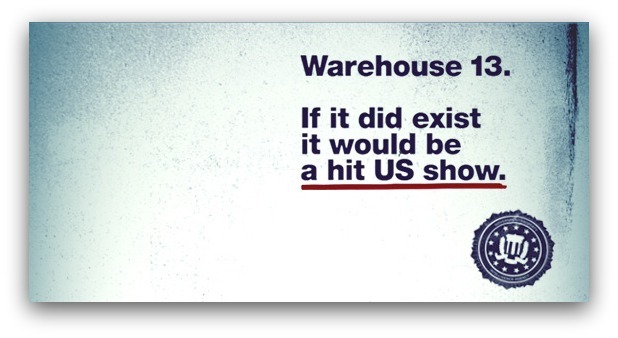 And it might be aired (if it exists, that is) on a channel called... Syfy! I think that's my cue for laughing out loud... Syfy? What kind of name is that?! I mean, if it was called Sci-Fi, I would bite, but... Syfy?! Pull the other one! Hold on, I'm getting some intel about that right now. Oh.... right. Ooops! There is actually a TV channel called Syfy. So, maybe, just maybe, Warehouse 13 - Season 3 might exist as well after alll. Kind of reassuring, really.... For a little while I thought I had stepped into the Twilight Zone. 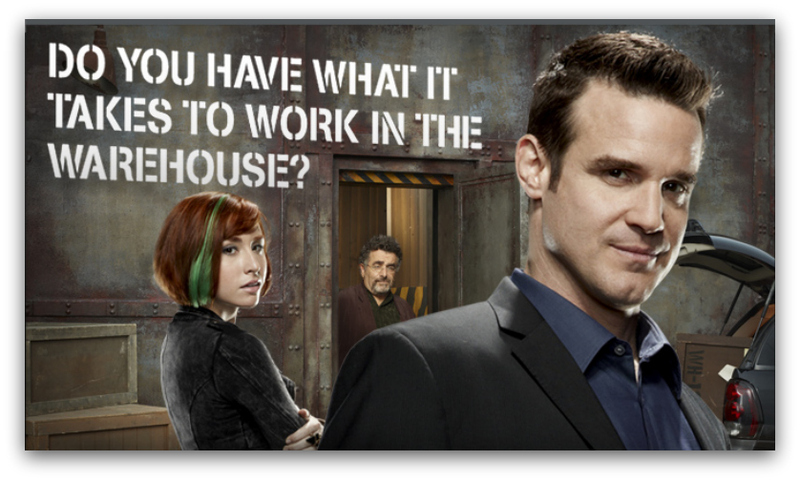 TV Review: Warehouse 13 - "The New Guy"